Finding the best repairs and services for your Mini Cooper in Bellevue WA can be difficult at times. However, with our outstanding team of professionals, we are able to help you with any and all services that you could possibly need for your vehicle. We are able to serve you whether you are located in Greater Eastside, Mercer Island, or Kirkland. Buying a used car can be an exciting time and can be a great way to help you save money. What can hurt your wallet is not knowing what's really on the inside of that car. By choosing to let us help you with a pre-purchase vehicle inspection, you are saving yourself a lot of money and heartache down the long run. This process also helps to give you the peace of mind that you need in order to have the most pleasant purchasing experience possible. Knowing that there is a reliable shuttle service waiting for you at your destination at the end of a long day of traveling can be a huge relief to many people. We offer outstanding shuttle service so that you can comfortably get to wherever you need to go without lifting a finger. We also offer outstanding rental services, and only provide you with the highest quality of vehicles so that you can fully enjoy your visit. 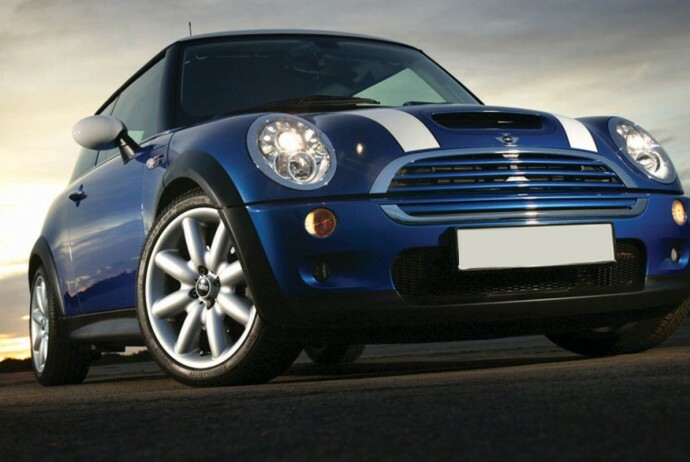 When you need vehicle repairs and services, and you need someone that you can trust and rely on to take care of all of this for you, you can trust that our team of outstanding professionals will take care great of your Mini Cooper. Here at German Car Specialists in Bellevue WA, we are committed to providing the highest quality of service possible to each and every one of our customers. Schedule and appointment today!